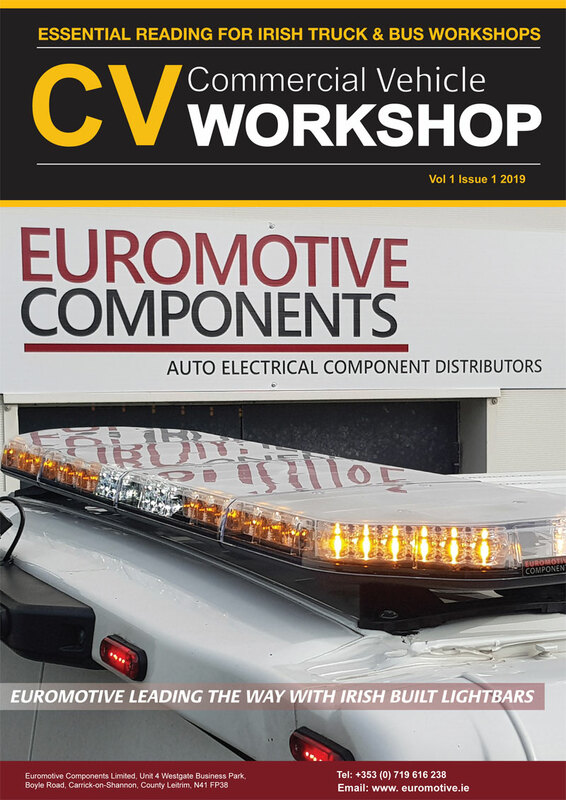 Ignition specialist NGK has held a special event to mark the end of a long-standing association with one of its top distributors. Senior management of NGK Spark Plugs (UK) Ltd recently visited Dublin to mark the end of more than three decades of distribution of its products in Ireland by Team P R Reilly. 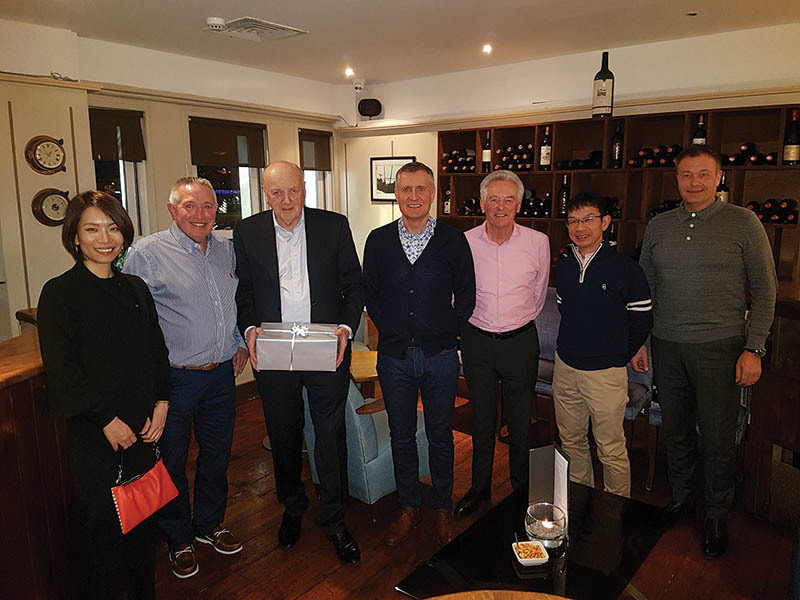 Team P R Reilly has recently been acquired by LKQ Corporation and NGK marked this “ending of an era” by holding a special event and dinner in Dublin in recognition of Norbert Reilly, who is retiring. During the long and successful relationship, P R Reilly has been supported by NGK’s Area Manager for Ireland Stewart Neill who also added his thanks to Norbert and P R Reilly.